Historical mining town with attractive main street. Good for families. Varied terrain, particularly good for intermediates. Excellent snow record. 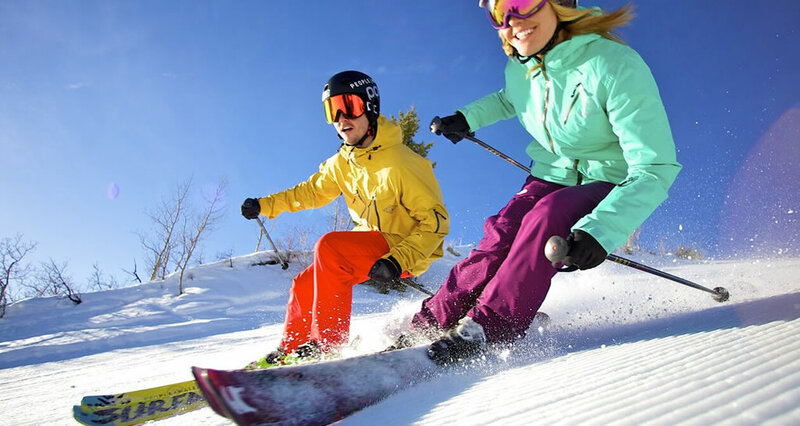 8 ski areas within 45 mins drive & day snowcat skiing with Park City Powder Cats. 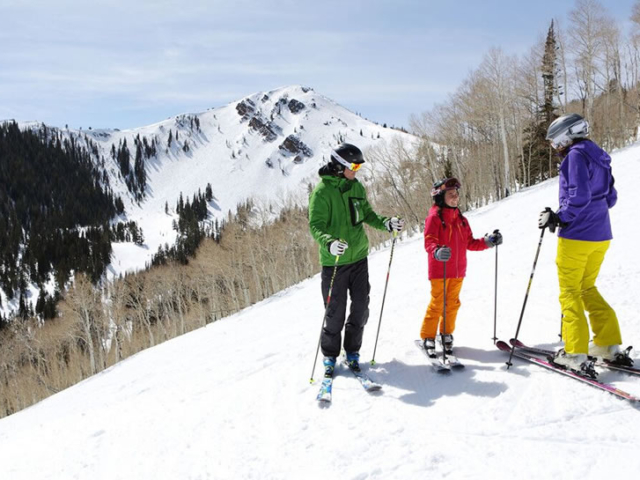 Park City connected with Canyons by new gondola and both are included in the same lift pass. Car rental recommended if visiting different resorts. Short airport transfer time (45 mins) from Salt Lake City Airport. 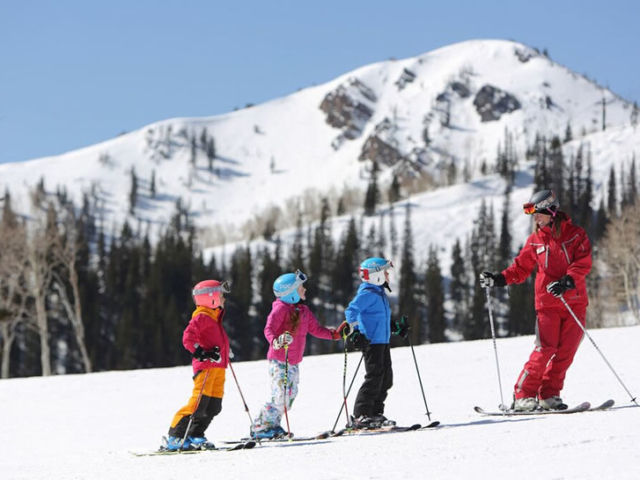 Park City Mountain Resort is a premier winter and summer vacation destination. 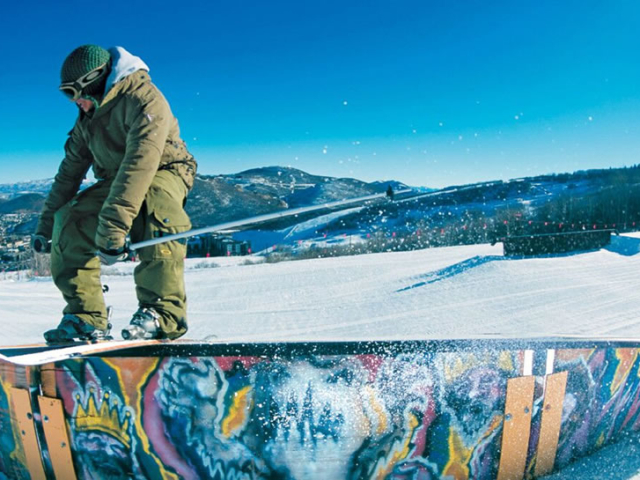 Offering 3,300 acres of varied ski and snowboard terrain, Park City Mountain Resort is consistently ranked among the top ten mountain resorts in North America for its accessibility, terrain parks and family programs. 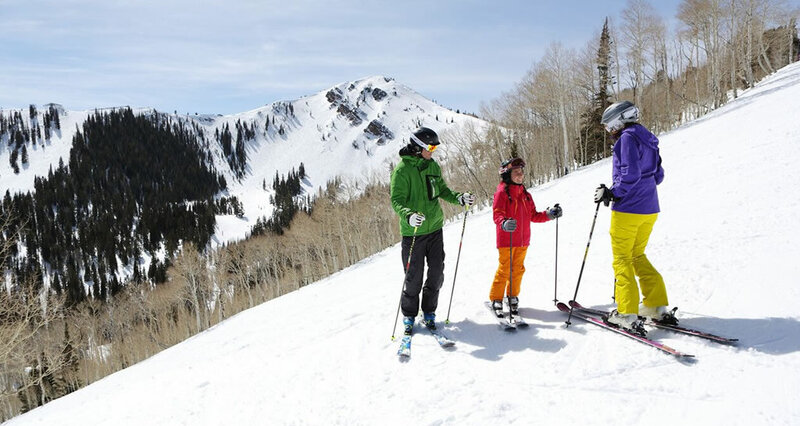 Park City Mountain Resort is known for its world-renowned skiing and legendary dry powder. 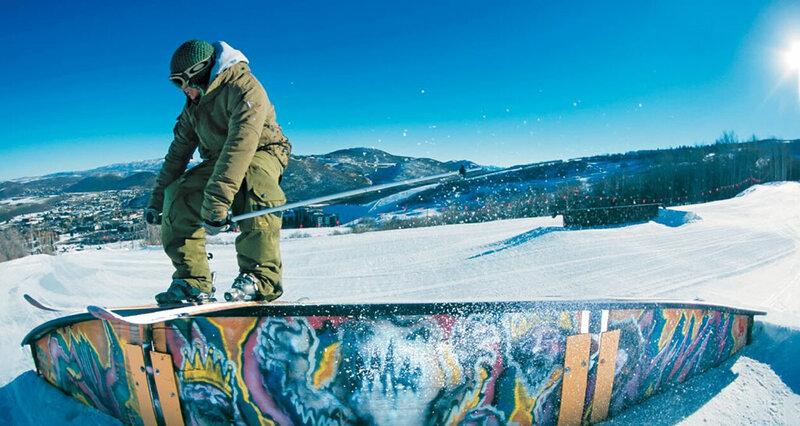 Open since 1963, Park City Mountain has hosted the snowboarding and giant slalom events during the Olympics. 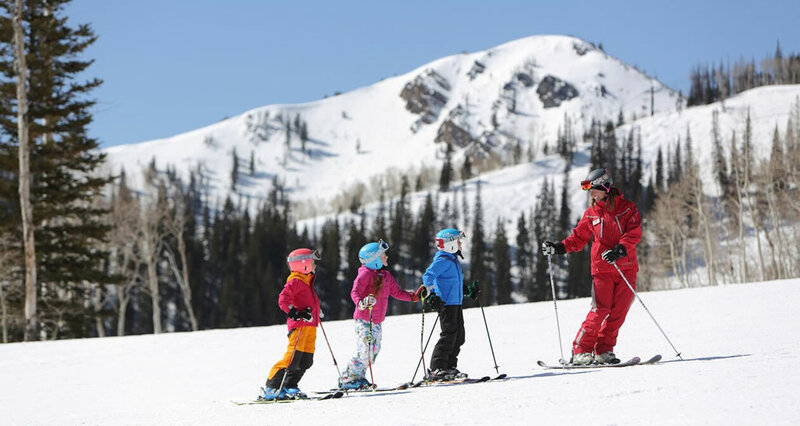 Plus, Park City Mountain is the only resort with ski-in/ski-out access to Park City’s historic Main Street.